Our goal is to be the leader in Agricultural Replacement Methodologies that deliver the lowest cost per square foot while providing the highest footprint yield by maximizing horizontal compression and vertical density. 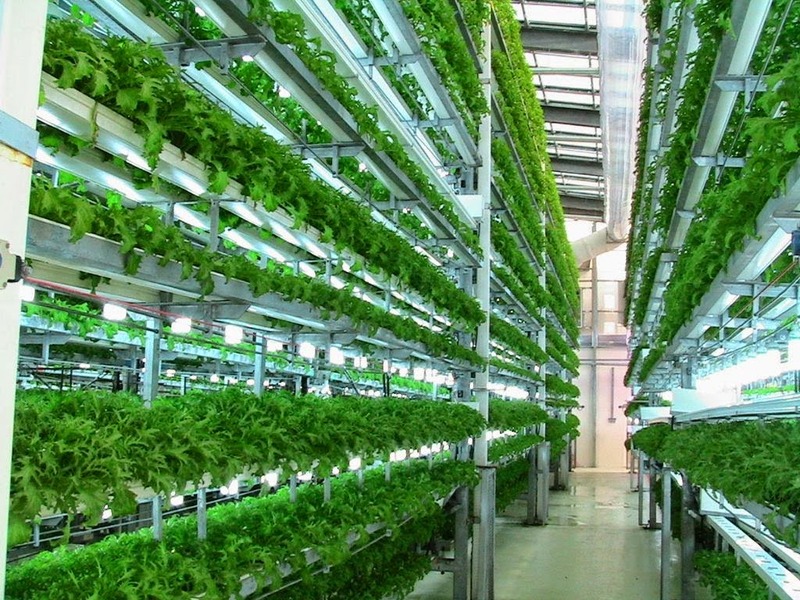 Our system designs produce efficiencies and yields per square foot that current methods of “Urban” agriculture cannot equal. Replace traditional Soil Farming for as many cultivars as possible. Provide economic feasibility by establishing a lower cost ratio between soil based farming and “Urban” farming methods which can be achieved only through maximizing vertical density and horizontal compression. Establish Benchmarks based on design performance criteria to ascertain the competitive performance ranking of replacement farm designs. Our analysis indicates that a minimum of 7:1 compression ratio is required to become a competitive and economically viable solution for soil replacement. 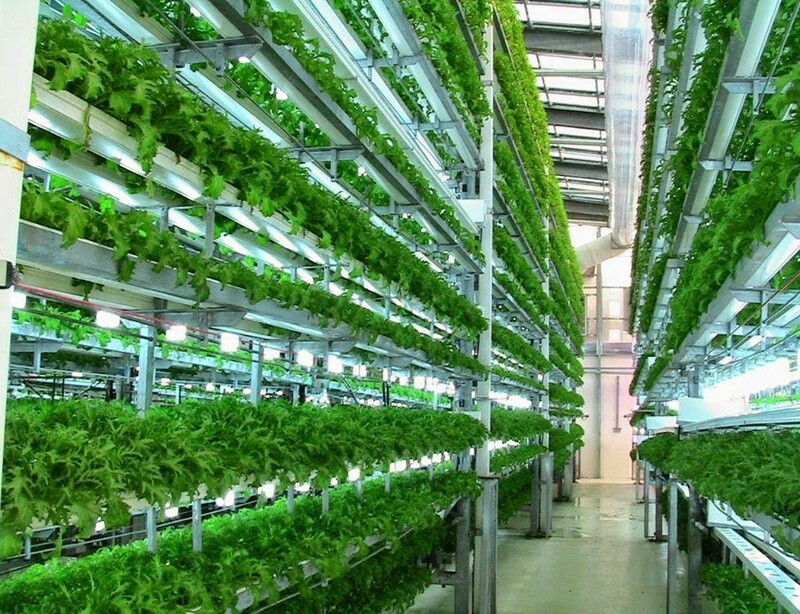 Current Hydroponic and Aeroponics “Urban” methods deliver 3:1 compression ratios therefore failing to compete economically with traditional farming methods.